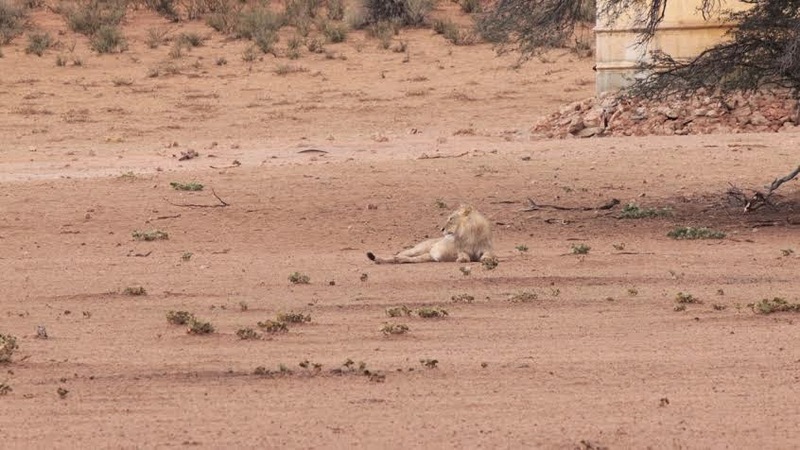 Remember me saying I didn't get excited about lion sightings? 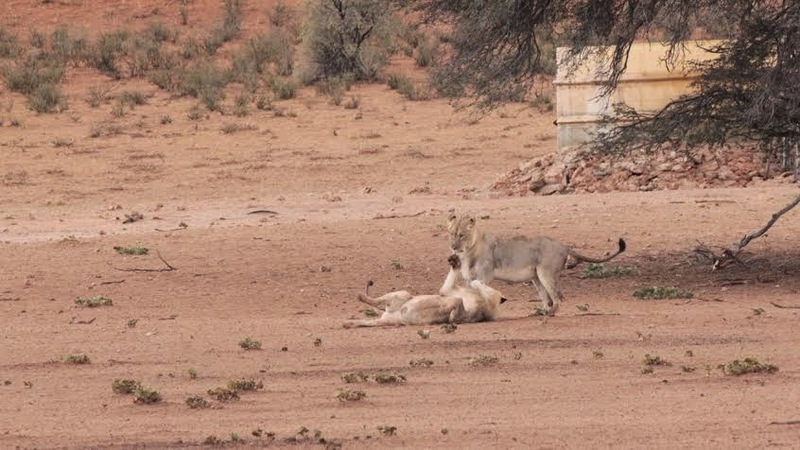 Well it wasn’t like that in the Kgalagadi Transfrontier Park (KTP)! 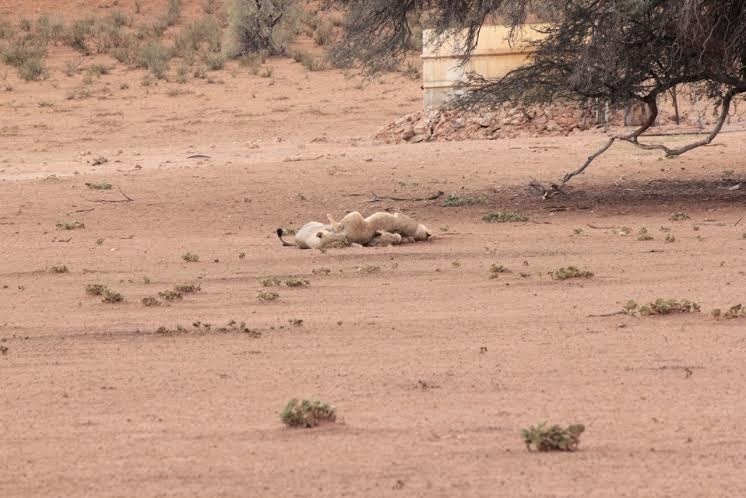 We saw a total of 16 lions and while most of them were sleeping the others definitely made up for that. 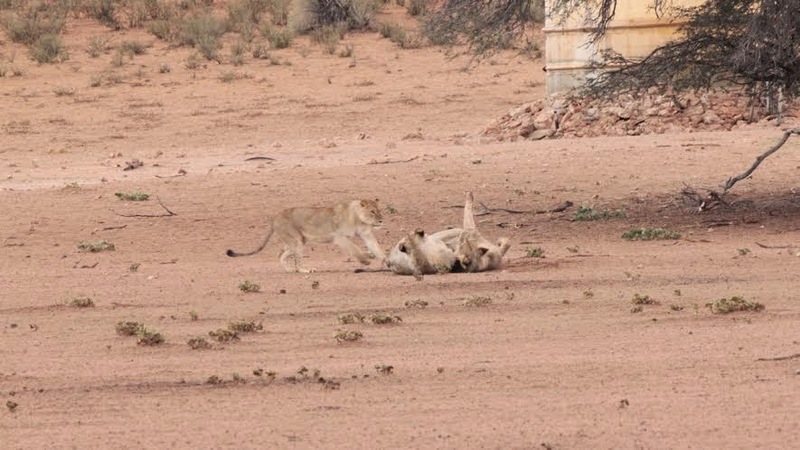 Because of the lack of bushes and shrubs in the KTP all the lions were fully visible and very close. This is probably why people say that the lions in the KTP are bigger than in Kruger, they are not, you can just see them better. 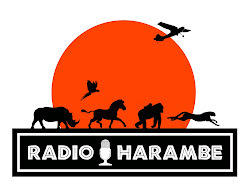 What is definitely true however, is that the lions in the KTP are healthier as 80% of the lions in Kruger have tuberculosis, and that definitely shows. 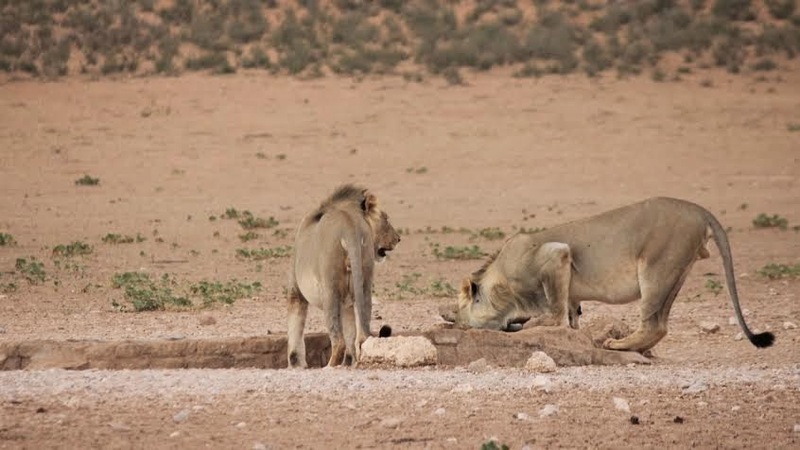 This sighting was a group of 4 lions, three of them were very visible and the fourth one was lying in the shade behind a tree trunk and was a bit too far for me to get pictures. 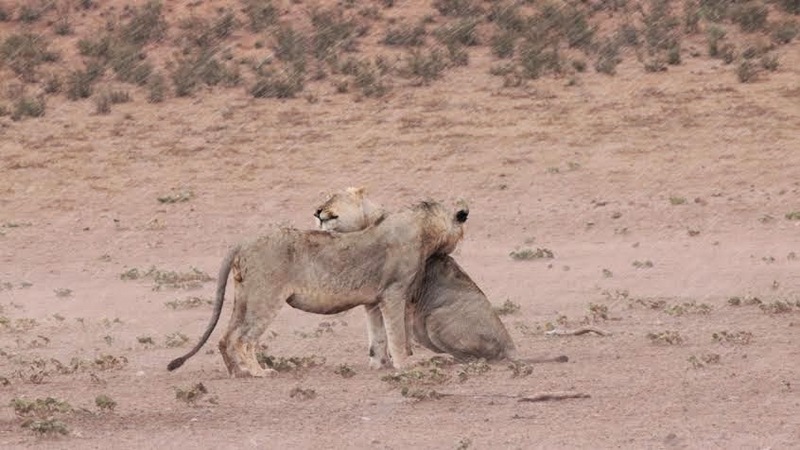 Even some of the pictures here are actually a bit too far, but they do add to the story..
After a really loud thunderclap that made them jump, it started to rain and they decided that they weren’t wet enough and started grooming each other. 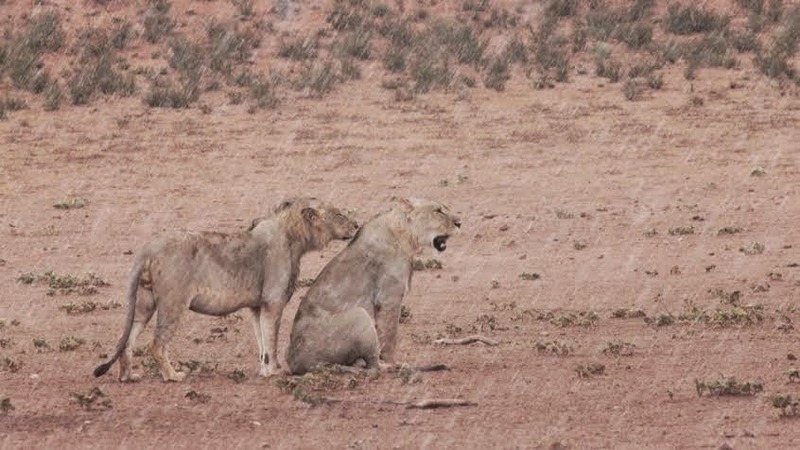 The rain stopped just as suddenly as it had started so one of the brothers decided it was time to relax and dry off..
A great sighting, and one of the best things about it; there were only 4 other cars there and everybody made sure they weren’t blocking each other’s view.